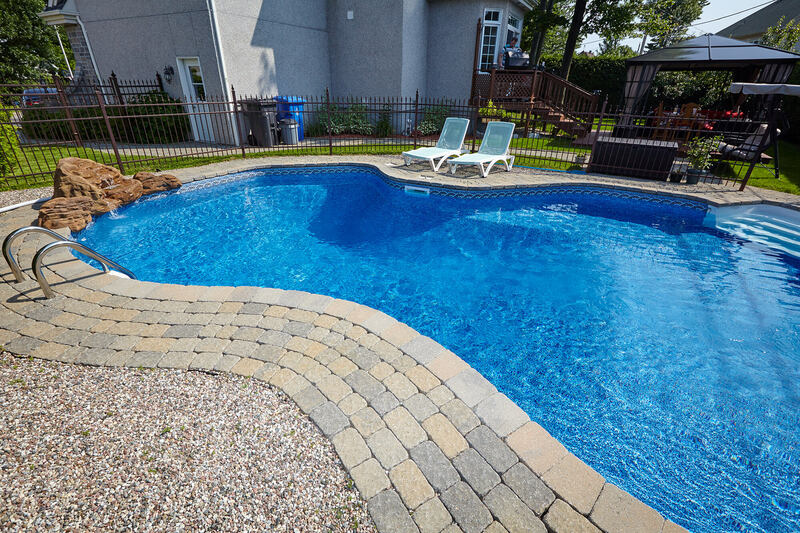 5 Warning Signs You Have a Leaking Pool | Texas Fiberglass Pools Inc.
On average, water usage and price has raised in the United States by 54 percent. A family of four using 150 gallons per day paid $71.53 per month in 2010. In 2017, that same family would be paying $108.82. 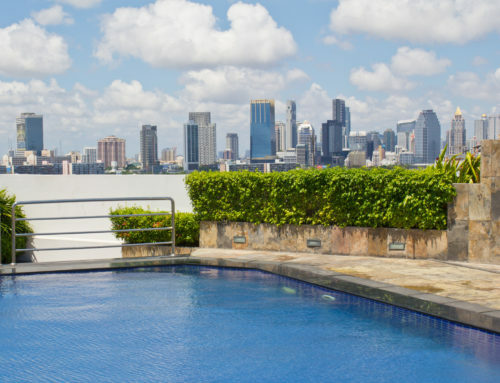 This surprising increase in the cost of water is probably doubly as troubling for people with pools. Probably even more so with a leaking pool. Sure, your pool is a beautiful centerpiece to your perfect backyard, but is it costing an arm and a leg? A leak might! Take a look at these five warning signs that you have a leak. 1. Cracks in Tile, Bond Beam, Concrete, etc. 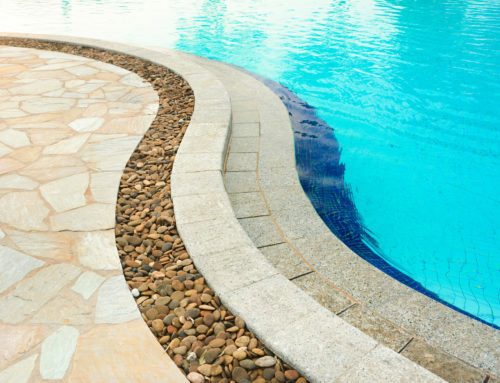 Inspect closely for cracks or gaps in the bond beam, tile walls, and other areas in and around the pool. 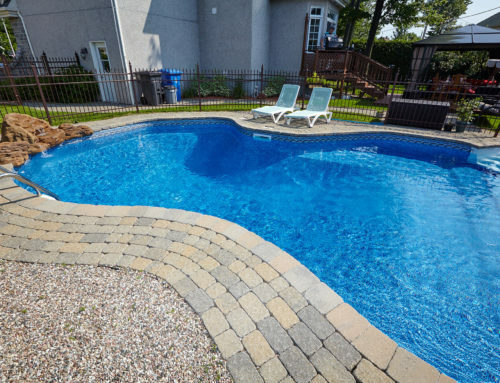 These could be signs that the pool is settling into the ground or that tree roots are growing and interfering with plumbing or pool walls. These could be signs that you have a leak. Cracks can be cleaned and filled, though, and you may need someone who specializes in pool crack repairs. Check for standing water around or near your pool. Do you have grass near your pool? Stand in it and test to see if it’s mushy or uneven. 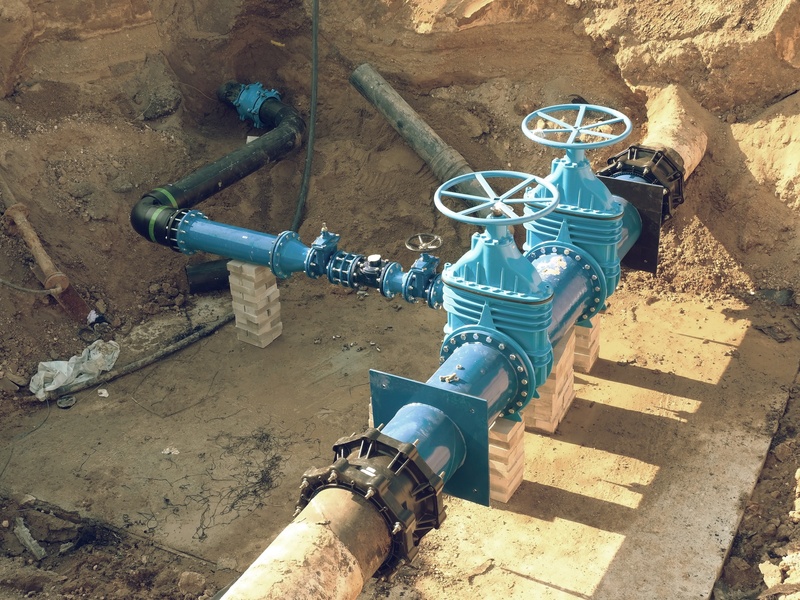 This could be a sign that you have an underground leakage, and it may not be as close to your pool as you’d think. 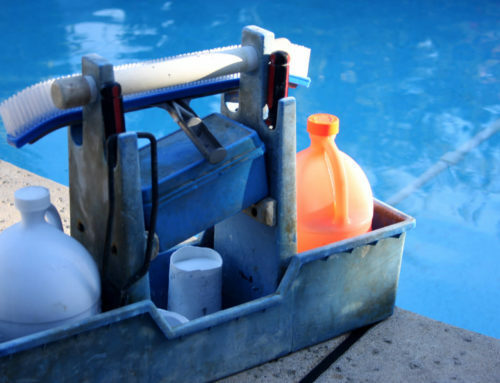 When you test your pool for levels of chemicals, such as chlorine and calcium, you may notice constantly and quickly changing levels. This could be a sign of a leak since leaking water carries dissolved chemicals with it. Similar to the changing chemical levels, an imbalance of chemistry in your pool can account for significant algae growth. 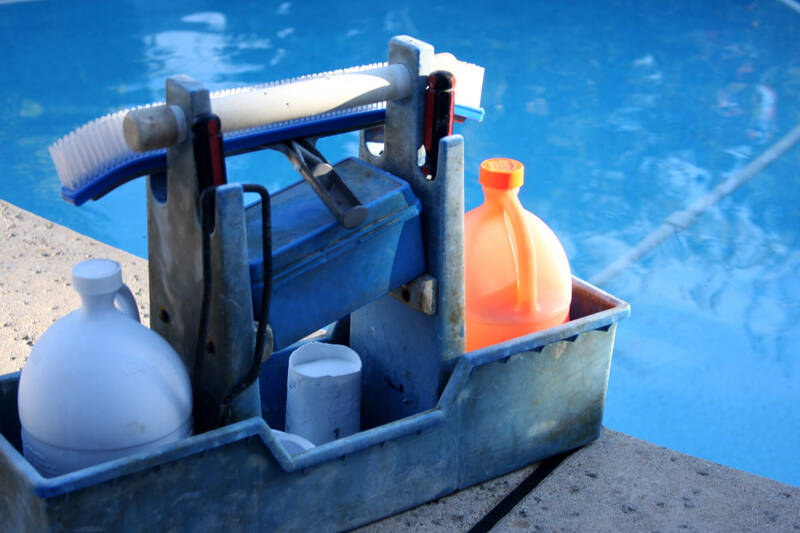 Look out for an abnormal amount of algae or a significant discoloration of your pool water that happens quickly. Don’t be one of those people who unnecessarily contributes to the increasing global water consumption. Water consumption has tripled over the last 50 years around the world. This could, of course, partially be due to population, but some unnecessary water usage or loss could be curbed. A leaking pool will certainly increase your water consumption and water bill, so pay close attention to that bill. If you use an automatic fill device, check that it isn’t constantly running. 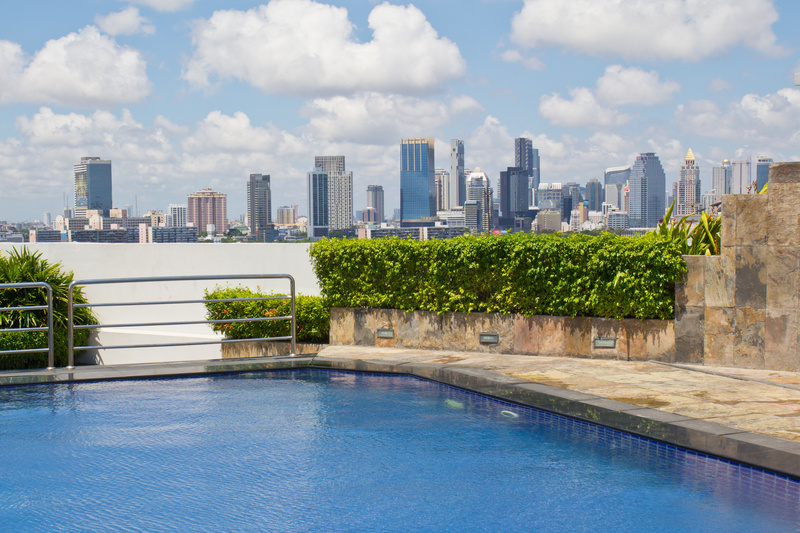 Fill a bucket with water, place it next to your pool or spa, mark the water level on the bucket, turn off circulation, wait a few days, and then mark the new level. Ideally, the pool water and bucket water will have evaporated at the same rate. If not, your pool is likely leaking. Clean and vacuum pool thoroughly, look for cracks, squirt a bottle of food dye around the area of the suspected leak, enter the pool, squeeze dye again, and if dye gets sucked into the crack it most likely is riding a flow of water that is leaking. Other than a few methods to test yourself, you’re probably going to want to have a trained professional check or fix your leaking pool. 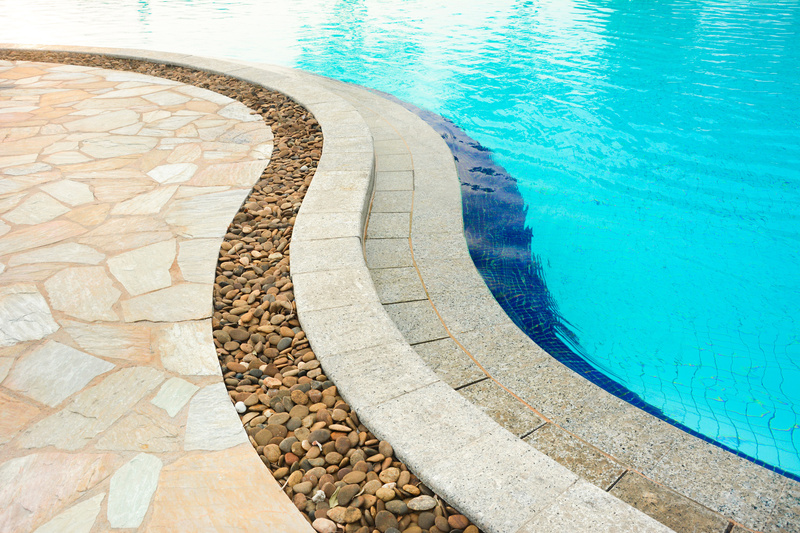 Fiberglass Pools Remodeling specializes in many pool repairs, such as pool leak detection and crack repairs. We’re here to help you, so please contact us if you have questions! I never knew that a significant algae growth is an indication that you have a leaking pool because of the imbalance of chemistry in your pool. We didn’t know why our pool easily gets infested by algae. It has also signs of rusts and cracks, so I’ll make sure to hire a pool resurfacing company that can give our pool a new life.